Meet author Bob Wheeler, CPA. 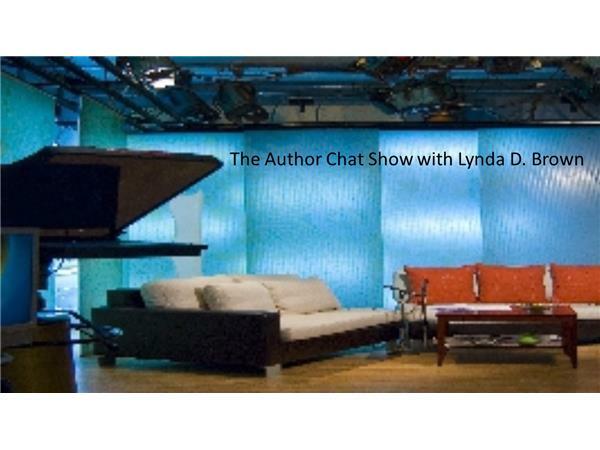 Bob will be joining us on the Author Chat Show to discuss his new book, The Money Nerve: Navigating the Emotions of Money. 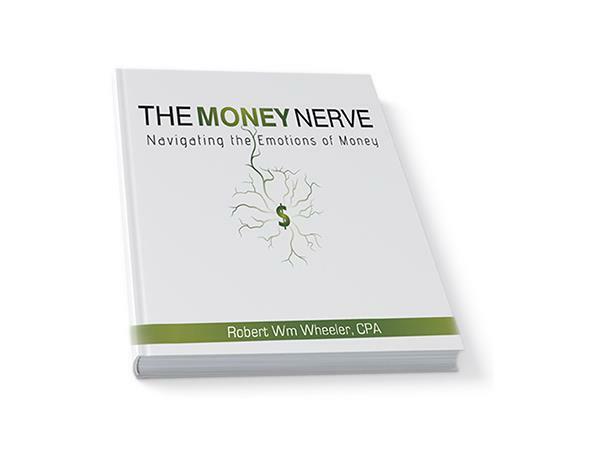 The Money Nerve: Navigating the Emotions of Money, authored by Bob Wheeler, CPA, has a simple yet profound goal: to help readers understand how money affects their emotions and their relationships. Wheeler hopes to help readers face their financial fears and discover financial freedom by creating a healthy relationship with money. As a man of true integrity with an infectious energy, Bob Wheeler was the keynote speaker at the Maryland Society of Accounting & Tax Professionals retreat, speaker at various conferences on tax law changes and served on the board of directors for several nonprofit and profit corporations. 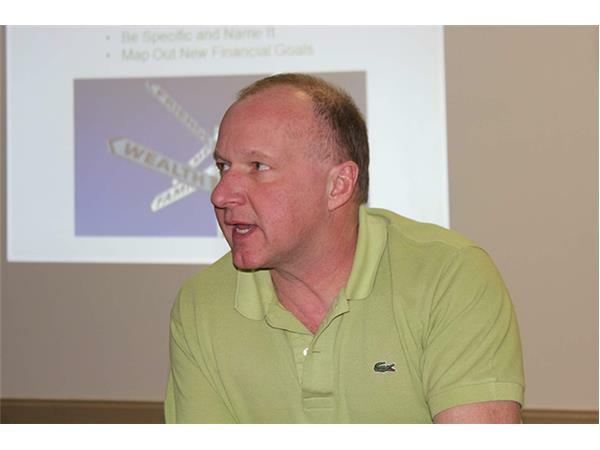 He has been a popular guest, sharing his concept of personal finance on as many as 50 radio shows. He has conducted numerous Proactive Abundance and Money at its CORE seminars through the Los Angeles area and will be licensed as a CORE Energy Practitioner in May 2015. 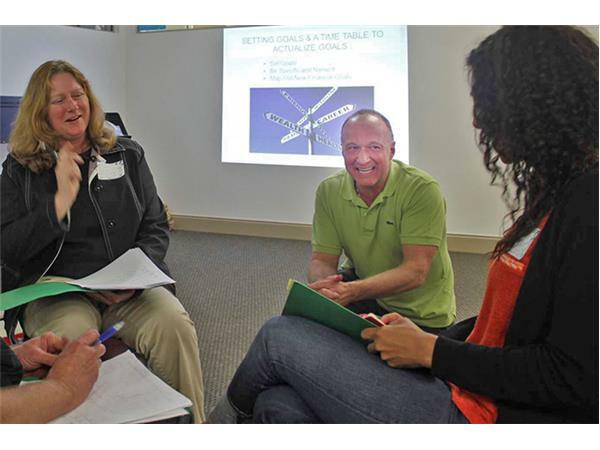 His crusade for personal growth has cross-pollinated with his accounting practice to birth a new approach to personal finances. His passion is to help others gain insights about how their emotions trigger financial decisions. Combining finances with behaviors, Bob has lifted the numbers off the table and put them into the heart, where he shows they have been all along - in his recent book, The Money Nerve: Navigating the Emotions of Money.